Professional teeth cleanings are an essential part of a healthy oral hygiene regimen. You should visit your dentist at least twice a year for an evaluation of your teeth and gums in addition to a thorough cleaning. During a dental cleaning, you may receive diagnostic and preventative services, as well as educational information to help keep your mouth healthy. In between routine cleanings, it’s important to maintain good oral hygiene to prevent gum disease and tarter build-up. 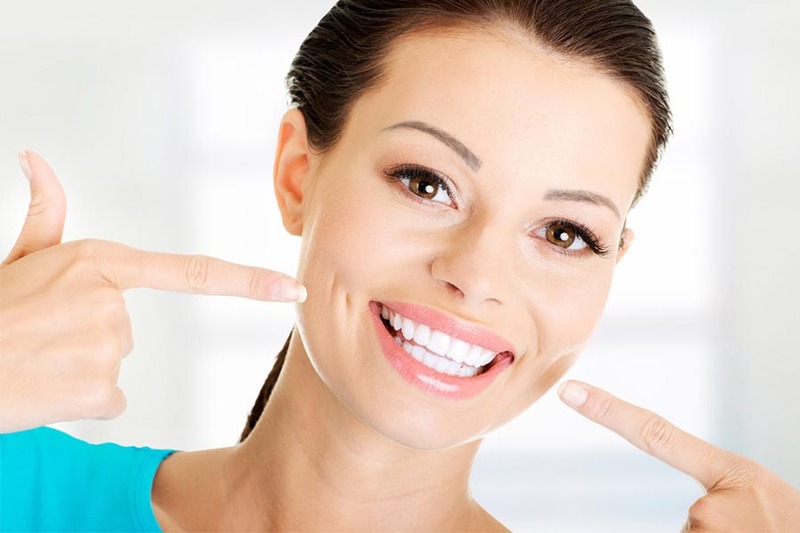 Teeth cleanings are generally performed by our dental hygienist. However, before the actual exam begins, the hygienist or Dr. Yu will perform a physical exam of your mouth. A small mirror is used to look closely at your teeth and gums for signs of inflammation, decay, or other issues. Next, a scaler is used to rid the teeth of tarter and plaque. This process may feel like scraping against the teeth. The process can be quick or may take longer if you have more hardened tarter than normal. Once all tarter and plaque is removed, the hygienist will use a high-powered electric brush to deep clean the surfaces of the teeth. A gritty toothpaste is used to help remove any tarter that was left behind by the scaler. While the cleaning tool makes a slightly loud grinding noise, the process is painless. The toothpaste also ‘polishes’ the teeth to leave them feeling clean. Your hygienist will follow up the tooth brushing with a thorough flossing. Using a piece of floss, the hygienist will clean between each tooth to remove food debris and possibly locate any problem areas. Once your teeth have been flossed, you’ll be asked to rinse out your mouth. In some instances, Dr. Yu may recommend a fluoride treatment to help protect your teeth from cavities. After choosing a flavor, the hygienist will apply the fluoride gel to the surfaces of your teeth. Teeth cleaning sessions may also include x-rays, sealants, or other treatments to aid in better oral health. Schedule an appointment with our dental office if you have any concerns about the state of your teeth.